I authentically enjoy “hearing the story” of your home, of your life, of a portion of your journey. What are your needs? Your wants and goals? Your dilemmas?...as you embark upon selling or purchasing your home or property. I recognize that details and organization matter. I have dedication to hard work and meeting deadlines. I believe that listening to you and communication is essential. I believe in timely responsiveness….answering my phone, returning your calls, texts and emails. I value honesty, integrity, loyalty and treating others with respect. I directly address your concerns and questions – so much of what I do is “problem – solving”. As a resident of Northern Virginia for 21 years, I have a solid understanding of the diverse communities in this area. I earned a Bachelor of Arts Degree with a concentration in graphic design, and subsequently earned a Master of Architecture Degree from one of the top-rated Architecture schools in the country. Upon moving to Northern Va, I worked for an architecture firm in Fairfax, specializing in luxury residential homes. I bring my experience and eye for detail, design, and spatial relationships in working to find your perfect home, or to prepare your current home for a maximum sale price and return on your investment. 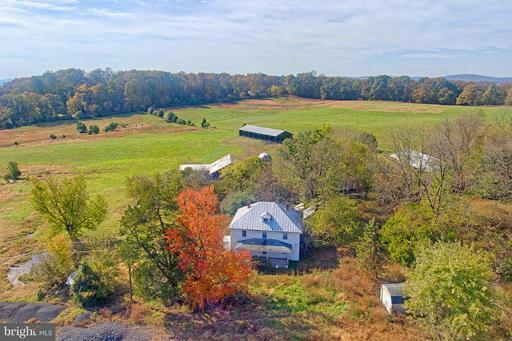 Although I thoroughly enjoyed my work in architecture and design, I decided to pursue my love of animals and I owned a 185 acre farm in Loudoun County, on which I owned and operated a large 54 stall equestrian facility for four years, prior to converting it to an alpaca farm. I managed the day to day operations of my alpaca farm for fourteen years, developing a nationally recognized breeding program, with over 250 alpacas at the height of its success. Animals are my passion and I have a special knowledge and appreciation of local farming, farmland and the beautiful barns and properties that Northern Virginia has to offer. 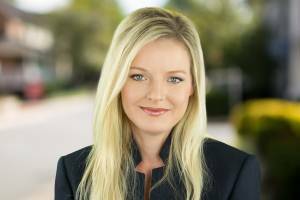 The sale of my farm property led to my Real Estate career. 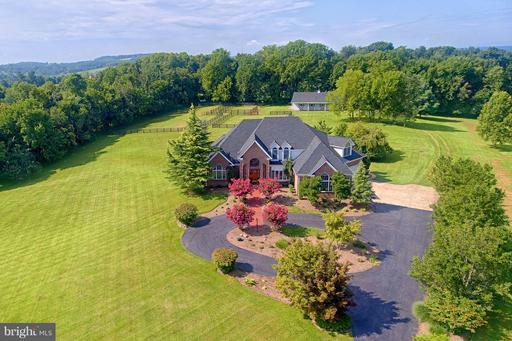 With my combined experience in architecture and farming, I have a particular interest in RESIDENTIAL homes, LUXURY homes, and FARM and LAND properties. I specialize in Sellers, Buyers, Fine Homes & Estates, and Farm Properties. Let me HEAR YOUR STORY…so I can successfully help you sell your current home or purchase your next. Northern Virginia including Loudoun, Fairfax, Fauquier and Prince William Counties. Market Areas: Aldie, Ashburn, Brambleton, Broadlands, Centreville, Chantilly, Fairfax, Falls Church, Great Falls, Hamilton, Herndon, Lansdowne, Leesburg, Lovettsville, McLean, Middleburg, Oakton, Potomac Falls, Purcellville, Reston, Round Hill, South Riding, Sterling, Vienna, Waterford.